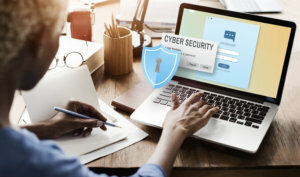 Cyber Essentials is a government-backed, industry-supported initiative to provide businesses with a way of proving that they have a basic level of cyber security in place. It doesn’t stop there. 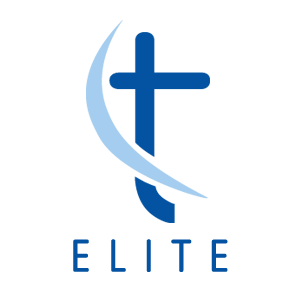 By becoming certified, you could put yourself ahead of the competition and in turn, may improve your chances of winning more contracts. 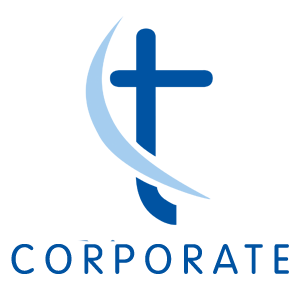 With many high-profile cyber attacks reported in 2017 – particularly the ‘WannaCry’ ransomware attack that seriously affected the NHS – it has become apparent that many organisations, regardless of scale, are under-prepared to deal with these threats. 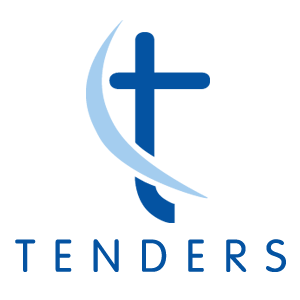 Only one in ten businesses have a plan in place in the event of a security breach. Just under half (46%) of all UK business identified at least one cyber security breach or attack in the last 12 months. 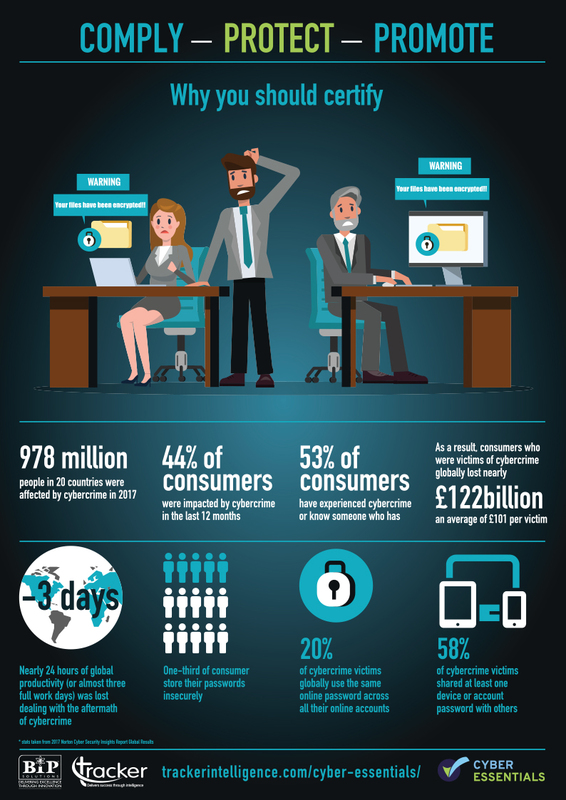 Around 13% of UK business are attacked daily. 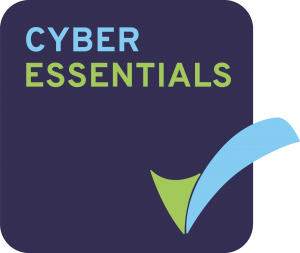 The complete Cyber Essentials scheme is made up of two levels of certification – Cyber Essentials and Cyber Essentials Plus. Ideal for small and mid-sized organisations (< 250 employees) Cyber Essentials is the first stage foundation level certification providing a clear understanding of the basic controls your organisation should have in place to mitigate risks from common cyber threats. 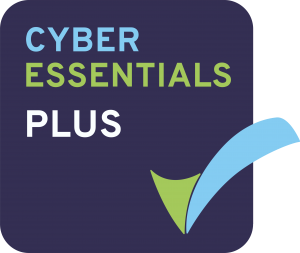 Cyber Essentials Plus is the second stage, advanced certification involving a more rigorous test of your organisation’s cyber security systems where our cyber security experts carry out on-site vulnerability tests to ensure you are protected against basic hacking and phishing attacks. We recommend this for organisations with 250 or more employees. Obtaining Cyber Essentials certification through Tracker is very straightforward.